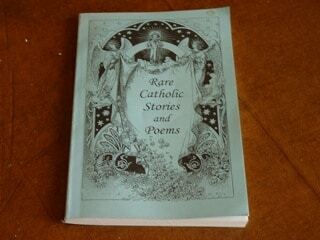 I have a copy of Rare Catholic Stories and Poems copyright 1995, 1996. From my homeschooling days with my children. I would like to find more copies to share so my children may read to my grandchildren. Are there copies available anywhere?